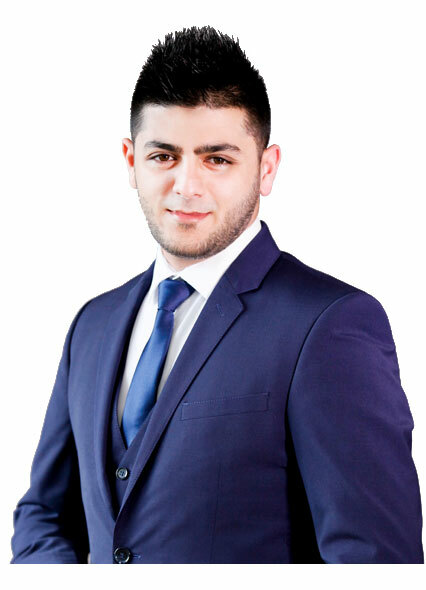 Mohammed is an Associate Director | Business Development & Office Operations at EGIT | Enterprise Governance of IT. He holds a NQF6 Diploma in Graphic/Web design which was attained at the Centre for Fine Art, Animation & Design. He is also a member of Information Systems Audit and Control Association (ISACA). He provides a purposeful approach towards diverse situational challenges during periods of both recession and growth. He is fully conversant in the dynamic complexities brought by an ever changing and challenging environment. Mohammed has seven years of experience in design. He offers expertise in print, digital media and web development. With excellent management skills, he is able to appropriately engage at all levels with any organization. Some of his key responsibilities as Associate Director at EGIT include business development, database registrations, administrating events and representing EGIT at tender briefings. An innovative conceptualist, Mohammed is married to Shaista.